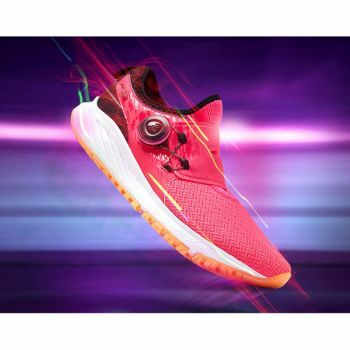 Break new records by breaking into the all-new FuelCore Sonic for women. 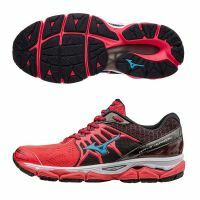 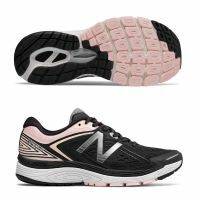 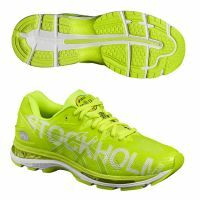 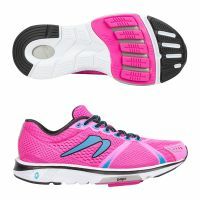 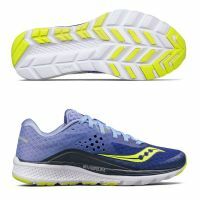 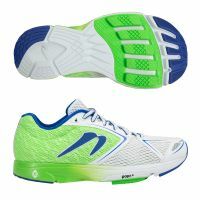 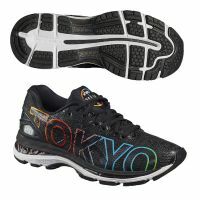 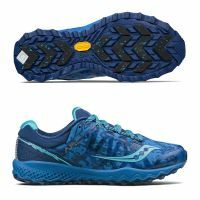 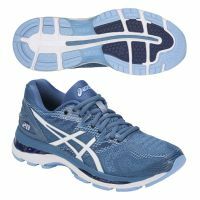 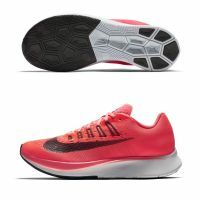 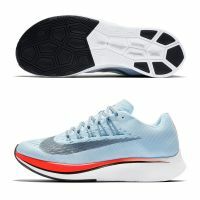 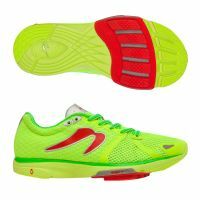 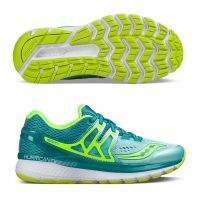 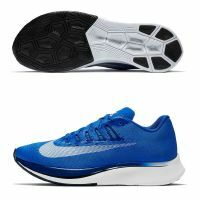 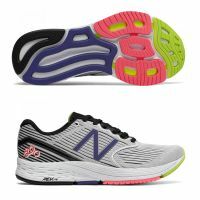 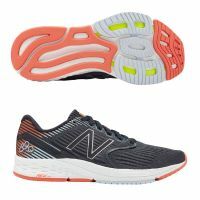 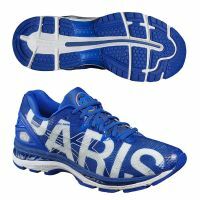 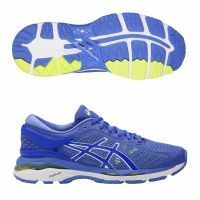 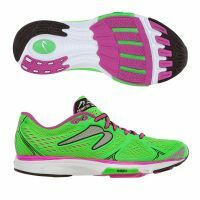 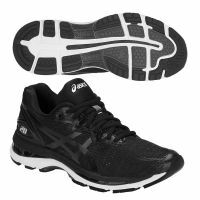 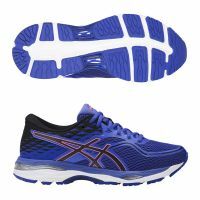 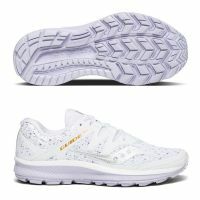 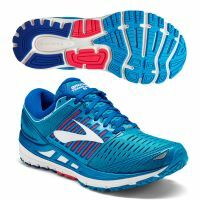 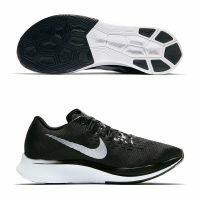 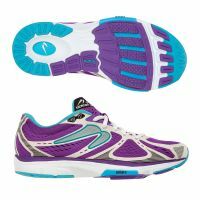 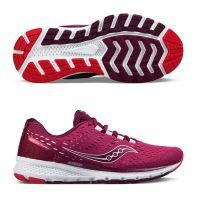 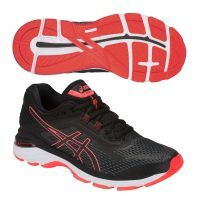 Designed to suit the world‘s fastest athletes, this innovative running shoe features an ultra-breathable air mesh upper that helps you stay cool and comfortable after your run heats up, mile after mile. It‘s engineered with Boa® closure technology for a custom fit, while bootie construction gives it a lightweight, second-skin-like feel. 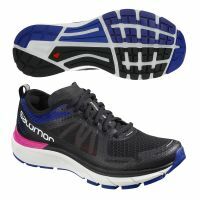 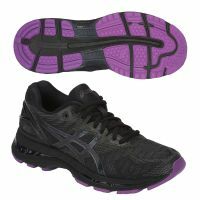 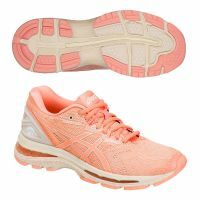 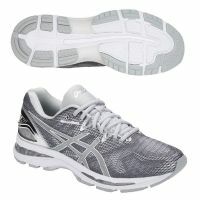 Plus, the sleek silhouette and modern design details offer style as slick as its technology. 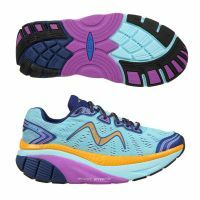 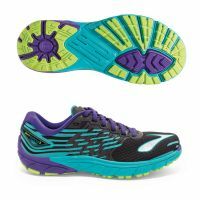 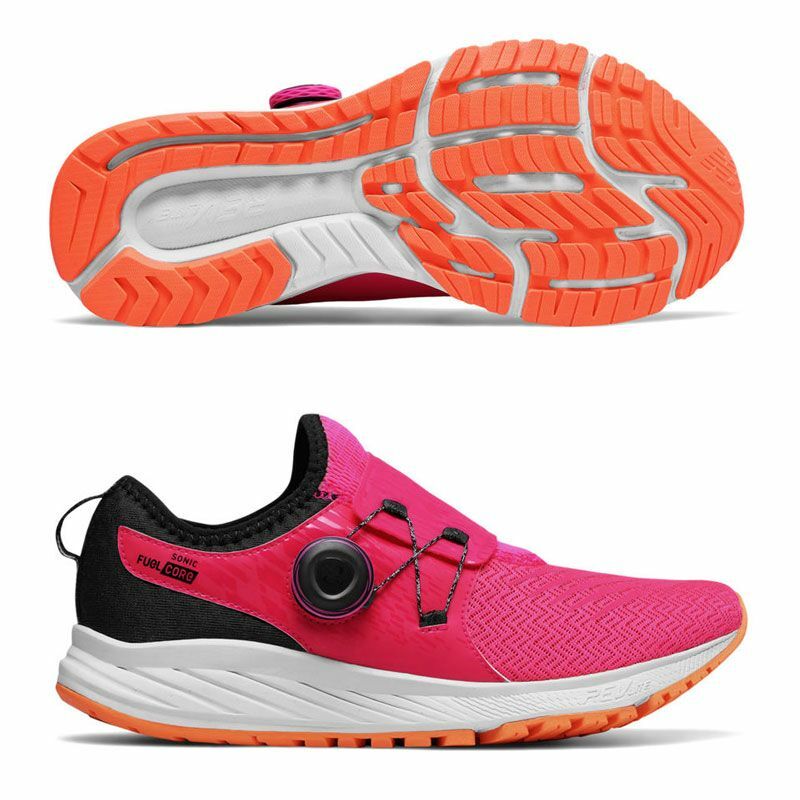 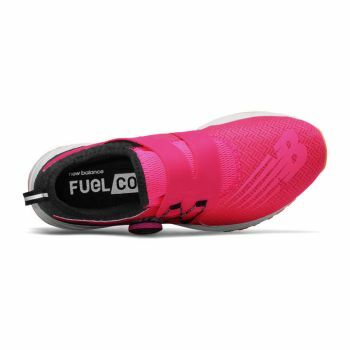 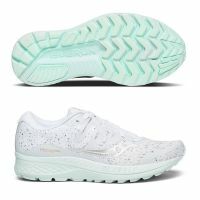 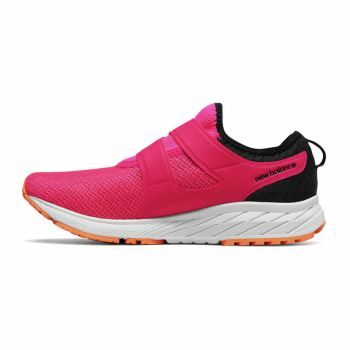 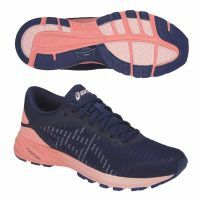 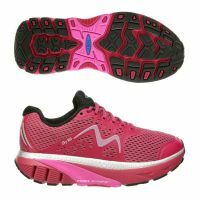 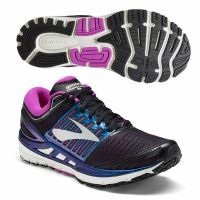 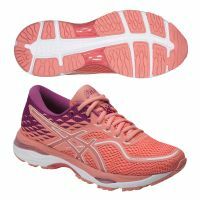 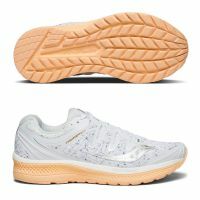 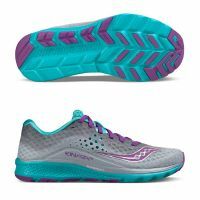 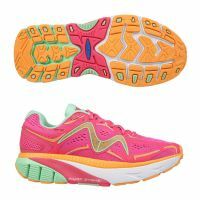 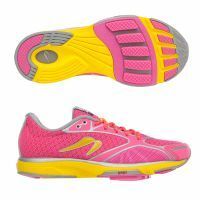 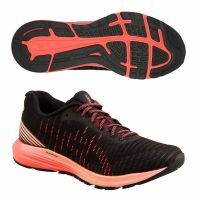 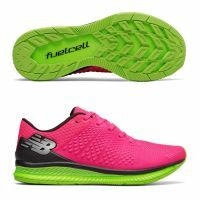 Speed-seekers will love the forward-thinking performance technology in the FuelCore Sonic running sneaker for women, which includes bootie construction, Boa® closure technology, and REVlite cushioning in the midsole for snug, secure and lightweight feel.